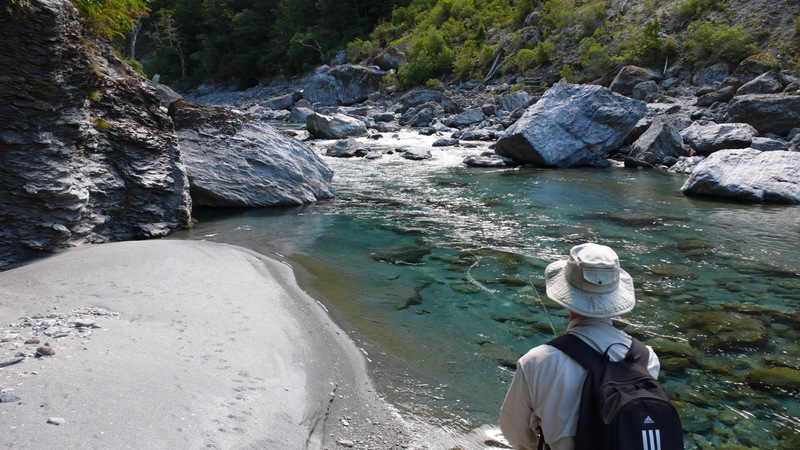 The stocking program for the Southern alpine and lowland rivers that we fish (and most of the South Island) is zero. This is a wild fishery, pure and simple. Well, the fishery is pure, but I’m not so sure about simple! 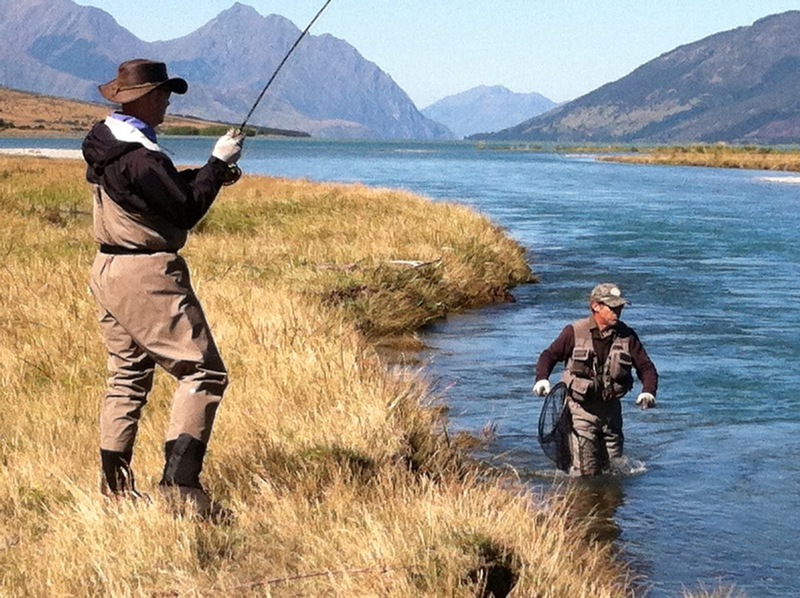 The fly fishing in New Zealand present unique challenges, and rewards are earned, not expected. Casting to our sighted wild trout in clear water surrounded by postcard quality scenery creates the conditions that most fly anglers consider to be the ultimate of fly fishing experiences. The areas that I guide are are a mix of backcountry and hatch driven lowland rivers. The backcountry waters have lower fish numbers, but these trout are big and tough – they have to be to cope with their dynamic environment of wildly fluctuating river flows and mixed food supplies. The lowland rivers tend to be more stable with lower fall gradients, and contain more food and higher fish numbers of smaller size (however fish of 3-4lb are not uncommon). On any given day we will explore the best water available, and it is truly hunting for wild fish. I always remind myself we are operating in their natural environment, not ours, and when you hook a New Zealand wild trout, you can be proud of that achievement.